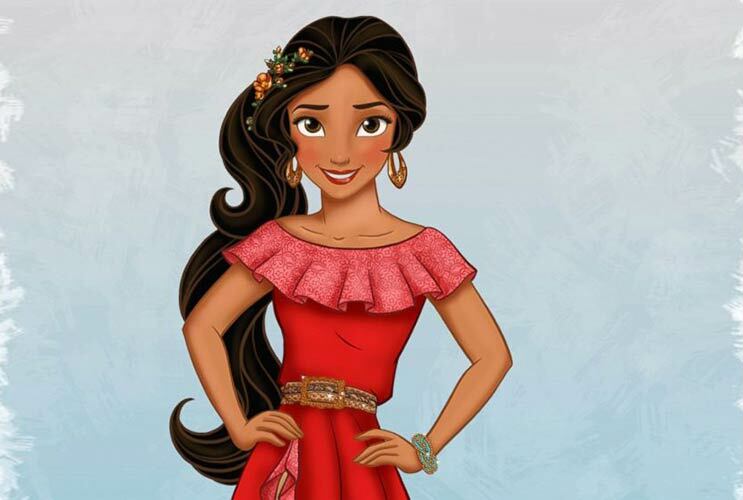 Elena of Avalor is aimed at two to seven-year-olds and will teach valuable life lessons about leadership, diversity and family traditions. Her story began when Shuriki, an evil sorceress took her parents and their kingdom. Princess Elena bravely fought to protect her sister and grandparents until her magic amulet saved her life by pulling her inside its jewel where she remained trapped. Princess Sofia, who now wears the amulet, discovers the truth and frees Elena and helps her reclaim her place as the 16-year-old ruler of Avalor.